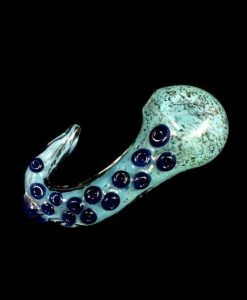 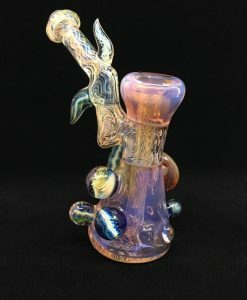 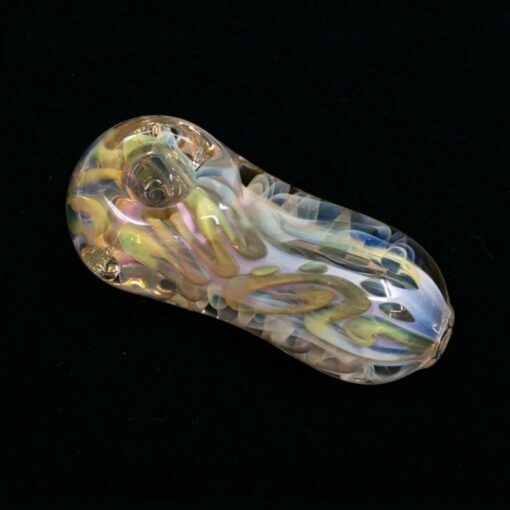 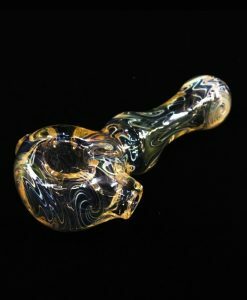 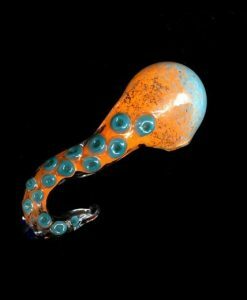 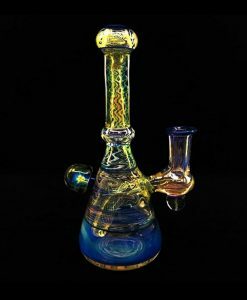 This Boro Mojo Boro Mojo Pavement Pounder Pipe features an Alaskan Mined 24K Gold and Pure Silver color changing fume design. 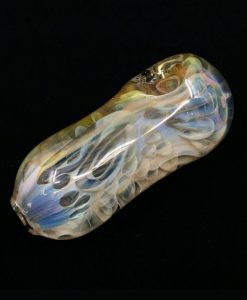 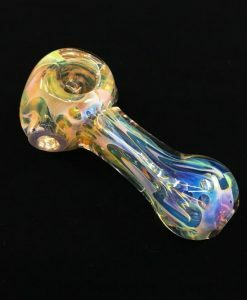 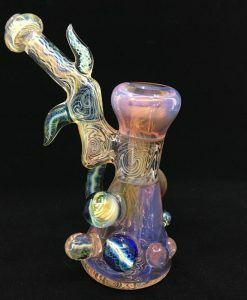 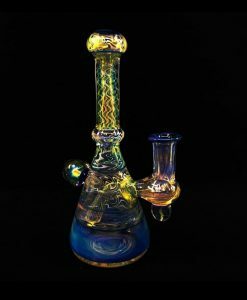 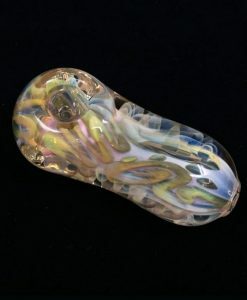 This fumed glass design shows hues of pink, blue and green–which change color when used, or when shown in a darker environment. 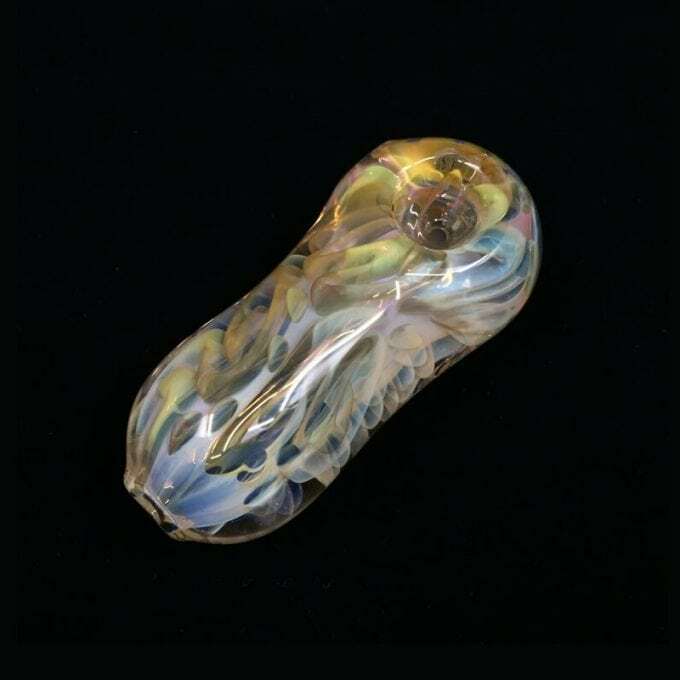 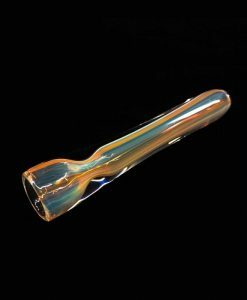 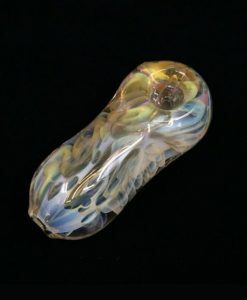 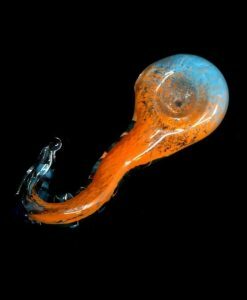 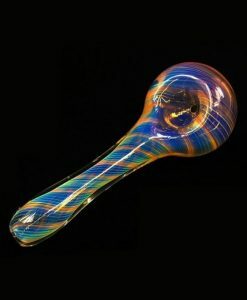 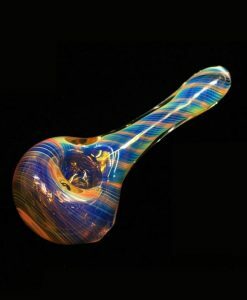 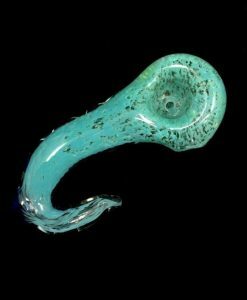 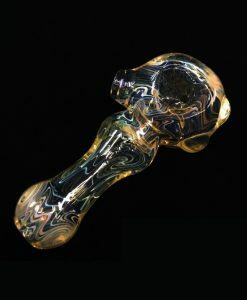 The Pavement Pounder Pipe has been made famous for it’s pure strength and durability. 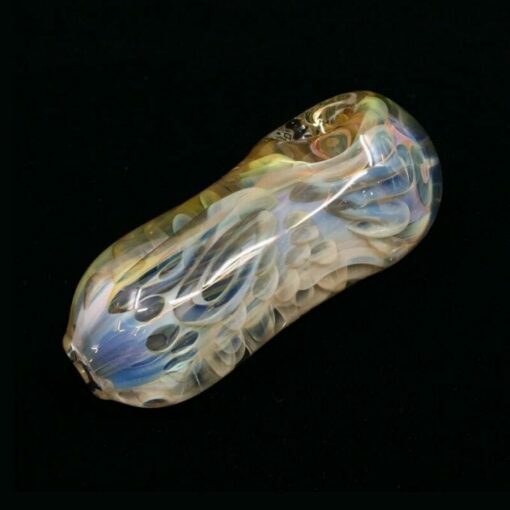 This piece has been tested and designed to withstand the impact of a 30 foot drop, and over 1,000 pounds of pressure.